Broadcast-Quality Media Presentation. Reasonable Prices. 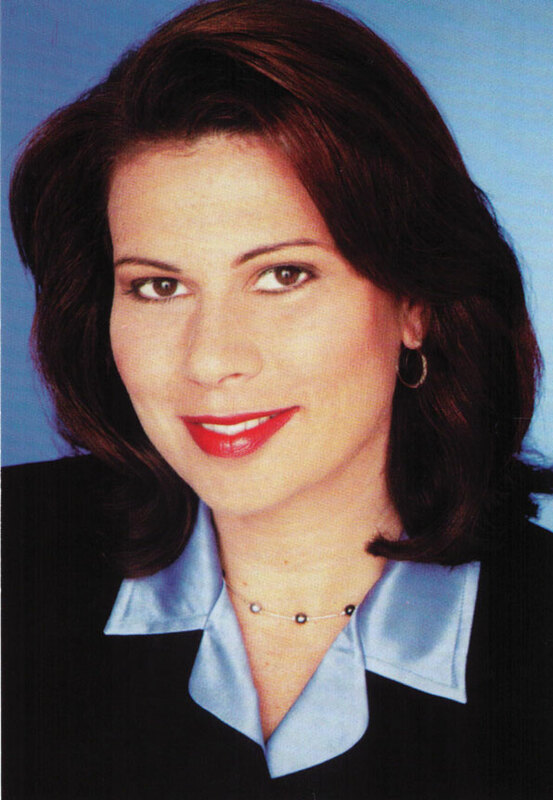 TV Dream Team's founder and CEO, Elaine Lucadano, assembled her team with you, the client, in mind. With over 50 years of combined professional broadcast and production experience, Elaine's team was hand-picked from the finest photojournalists, producers, writers, editors, and voiceover talent that she has ever worked with, not just in the Tampa Bay area, but throughout the U.S. and worldwide . You get the benefit of decades of professional know-how and expertise from some of the most talented and dedicated media professionals in the world – all in one place. We would be honored to meet with you and discuss your marketing needs. There is no cost and no obligation whatever for this initial consultation. We look forward to meeting you!